If you are a good cook (or even know cooking), you may try baking the cake or cooking his favorite food on the birthday. If not, go & dine out in some good restaurant. Remember, food is the way to enter (or stay) in someone’s heart! Surprise him with an awesome and unforgettable birthday party, which may follow up the costume theme of his favorite movie/color/food/team. Go for electronic gadgets, perfumes, clothes along with a sweet letter, self-prepared card or any customized gift. Try spending some good moments with your boyfriend on his special day. It may include visiting some new/advantageous/beautiful place. 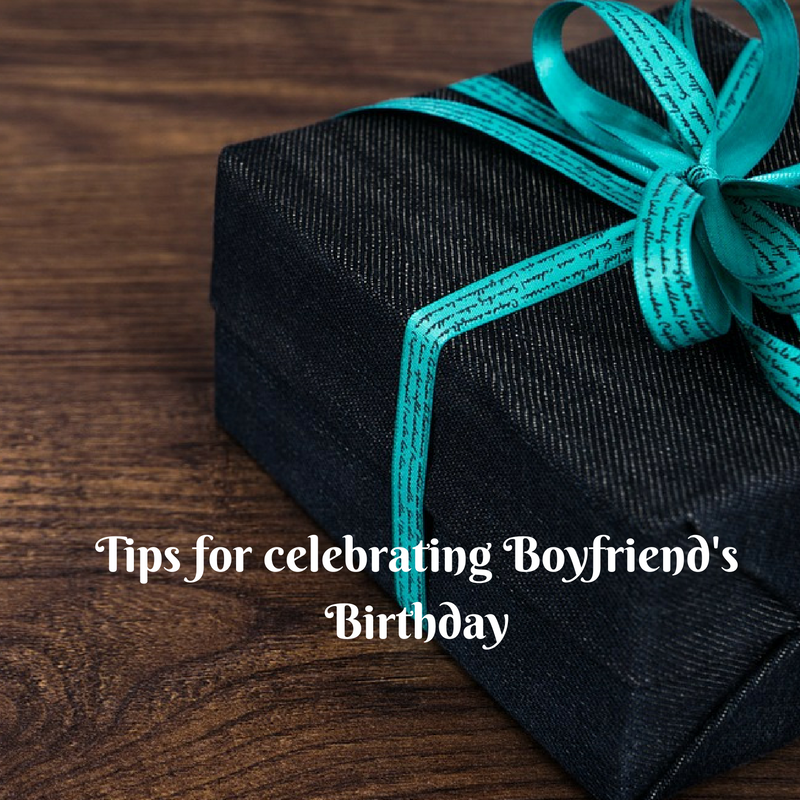 You can also try singing for your boyfriend, present a long-awaited thing, play gift hunt or recreate some special old day to double up the joy of birthday. 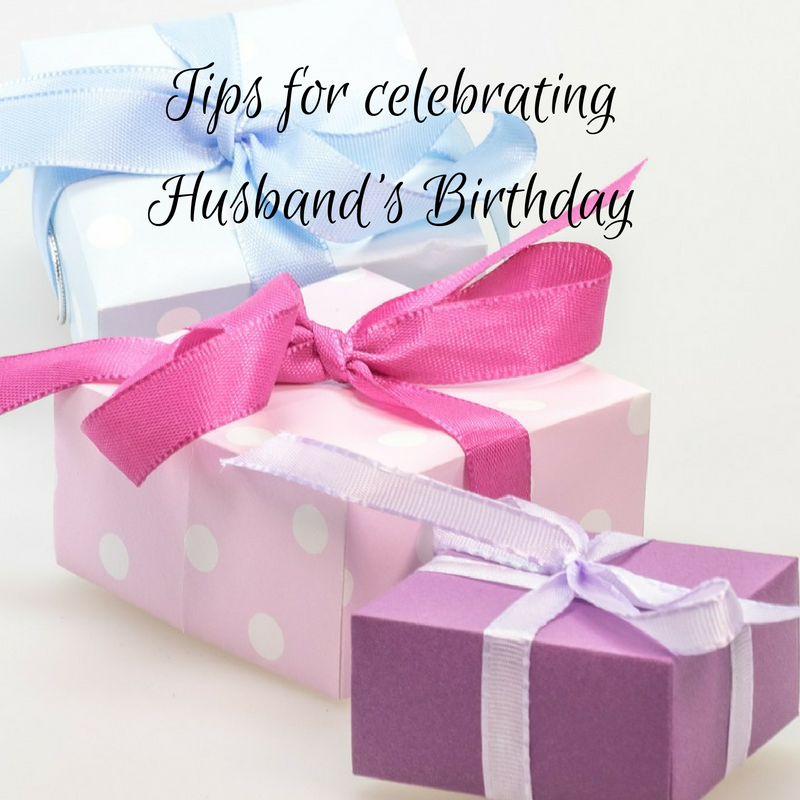 A helicopter ride, visit the amusement park, a rafting tour, hiking or going for a picnic will be a perfect birthday plan to surprise your man. 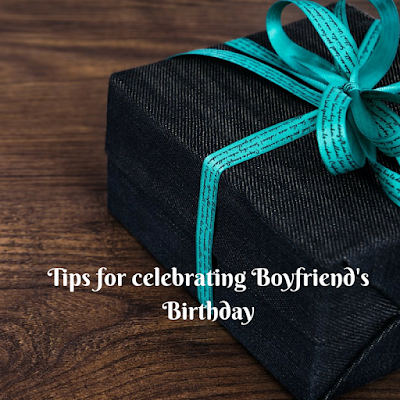 If you are not doing out then a good dinner party with families or a bigger party with his good friends can prove amazing gift for him. Cook or order every of him favorite dish to make it even better. · Prepare a good collage of your happy days and present it with a nice letter addressing him. · Dress as a gift to surprise him the most. · Ask kids to prepare good birthday cards and pack your card with theirs, adding it to your gift box finally.